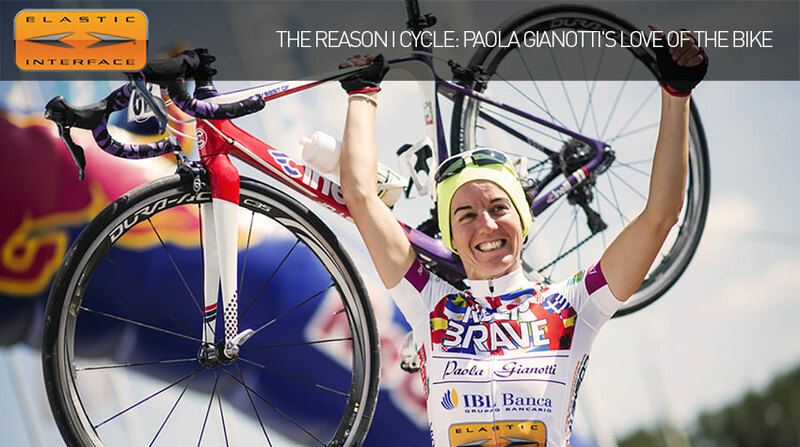 We are very thankful to our friend Paola Gianotti for this beautiful contribution about her love of the bike, taken from the book: “Dreaming of the infinite. How I went around the world by bike” (Piemme publisher, 2015). Why do I need to see my wheels go round and round on the tarmac? The bicycle is a means of transport, an old one. You look at it, it charms you. It makes you travel, it makes you fly, you can seek the infinite with it. The bicycle is one, basically, but every place in the world makes a different use of it. In the richest countries, it is mainly used for sport and to get around town, in the middle of traffic. In the less wealthy countries, they use it to push through life. In India, women bring fruit and vegetables on their bicycle, to go sell them at the market. For all children around the world, bicycle means diversion and freedom, it is fun. It is the same feeling shared by all those adults who move on two wheels, wealthy or poor, it doesn’t matter. That breeze against the skin of your face, that feeling of freedom that allures you and turns you into a slave, forever. As cyclists, we are looking for challenges, for physical exertion, for the next journey. But, above all, we are seeking freedom. It is the desire to escape from it all that makes us pedal relentlessly. Open spaces or tough climbs. On the bike I savour everything to the full. I live every moment. I discover places that otherwise I could not see. When I get on my bike I feel no boundary or limit. I am a conqueror, and every time is a little great quest, body and mind. I pedal for hours: miles of road, miles of thoughts. I think about my life, my dreams, the past and the future. I imagine and I live. Because the bike is life and emotions. On the flat, downhill and up a climb. To all those who love long-distance cycling, we also recommend reading: “Elastic Interface® for ultracycling” and “Ultracycling: tips for a good physical and mental preparation”. For those who wish to purchase Paola’s book, this is the link to Amazon.